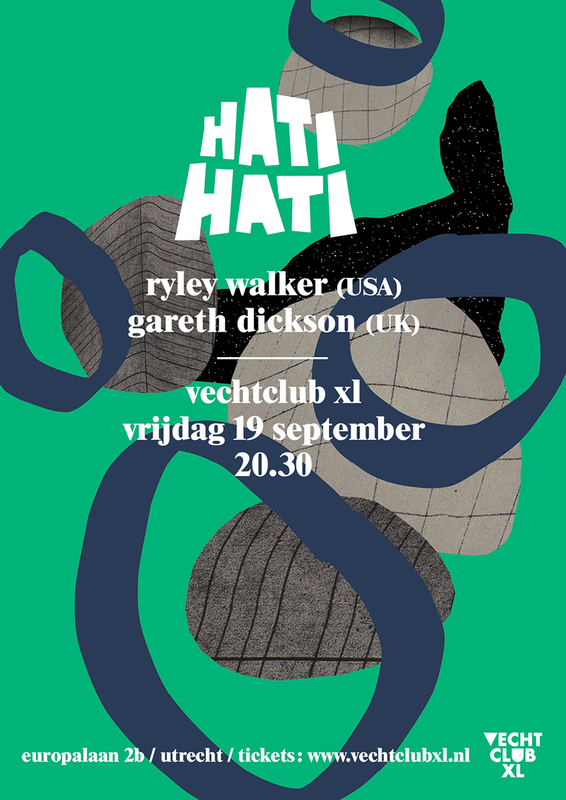 Artwork for a series of concerts at Vechtclub XL. The template can be re-used with changing backgrounds, depending on the music and atmosphere of each gig. A co-creation with intern Benjamin Nicco.